The Inspiration line is made up of top quality products, specially selected to ensure a perfect value for money. 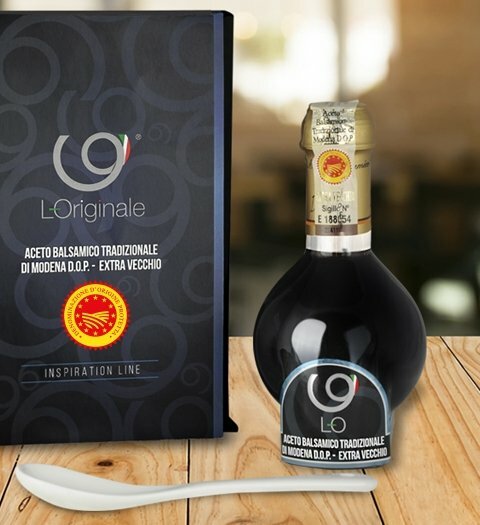 The L-Originale Traditional Balsamic Vinegar of Modena PDO is aged for more than 12 years in wooden barrels. With an unmistakable and persisting flavour, a fragrant and penetrating perfume, this vinegar finds its best expression if added to fresh vegetables, risotti and meat or fish based dishes. 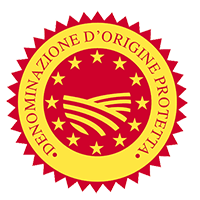 Fantastic if enjoyed on Parmigiano Reggiano's flakes, on ice-cream and over fruits - especially strawberries. 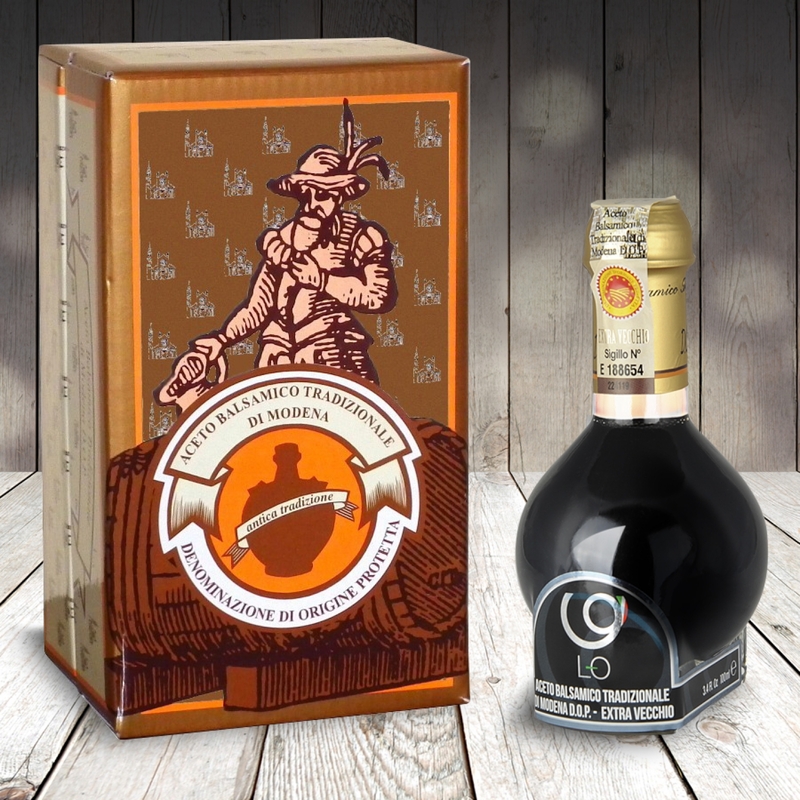 It's the ideal product for the one, who wishes to start to discover the world of the aromas and flavours of the real Aceto Balsamico di Modena.